Dry hair? Not with our Day 2 Revival Smoothing Dry Oil. Whether you find yourself with dry ends or need to give your hair a little more nourishment, this dry oil will help your hair look frizz free and soft just like it did on day one. INSTANTLY SMOOTH and nourish dry ends. 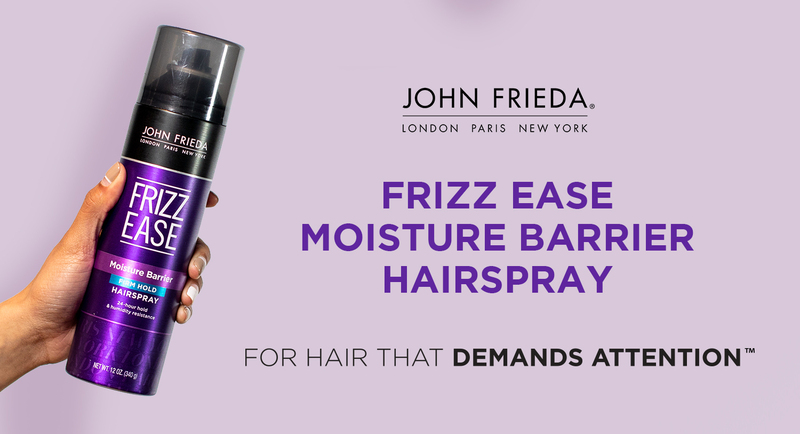 John Frieda Day 2 Revival Smoothing Dry Oil, with Acai & Avocado Dry Oil Blend, helps to tame frizz and bring out a fresh-looking shine without the wash! Available in 3 oz size. 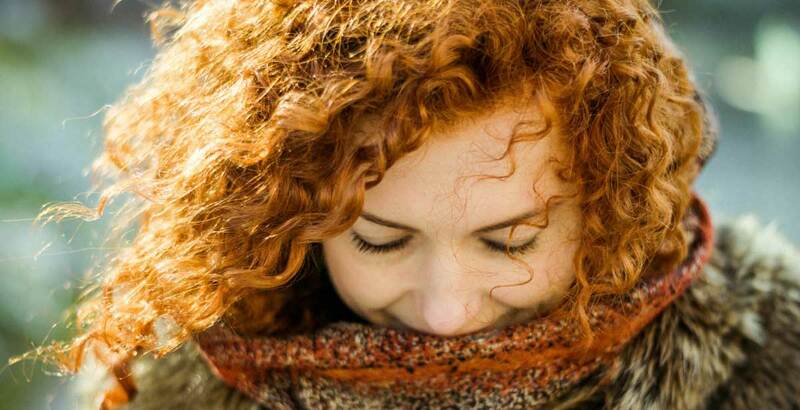 To help tame frizz and add shine, apply a few drops of oil to palm and rub hands together. 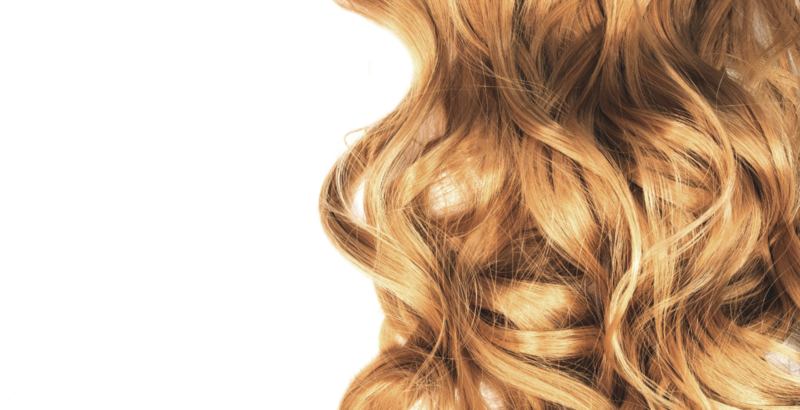 Work through dry hair, taking care to avoid the roots. Do not rinse out. Style as desired. CYCLOPENTASILOXANE, DIMETHICONOL, DIMETHICONE, BISHYDROXY/METHOXY AMODIMETHICONE, FRAGRANCE, PERSEA GRATISSIMA(AVOCADO) OIL, WATER, GLYCERIN, VACCINIUM MACROCARPON (CRANBERRY)FRUIT EXTRACT, GARCINIA MANGOSTANA PEEL EXTRACT, EUTERPE OLERACEAFRUIT EXTRACT, .